Jon Cowart CI Teaching – Improve your teaching skills with CI-specific classroom management moves. Welcome! 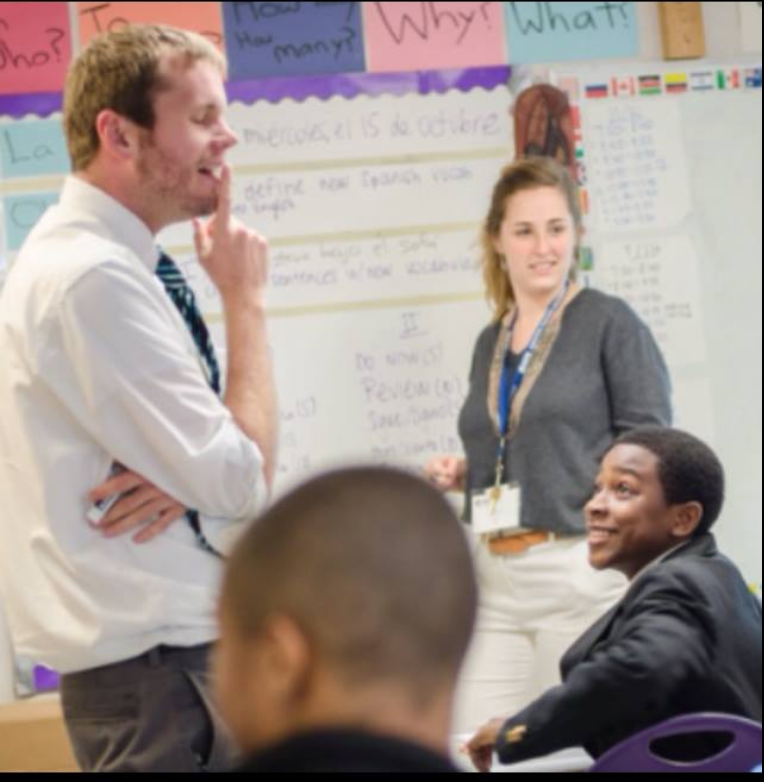 In this blog, I share what has worked best for me during a decade of teaching in inner city schools using Comprehensible Input. I’ve figured out how to take best practices from the field of language acquisition and apply them to teaching children in all environments in order to get the best results for kids. Mid-April Management Course is now open for enrollment! Classes will start April 16th. Each live class will be on Tuesdays from 6-7pm eastern time. Details and testimonials are below! We see video examples, analyses, actual lesson plans geared towards classroom management, and etc… all based in the experiences I’ve had as a CI teacher in the inner city for almost a decade. You WILL walk away from this session with tangible, bite-sized strategies that you can implement immediately to get results. It’s $130 for the course (4 hours worth of instruction), and you can pay in monthly installments. You can also earn university credit through the University of the Pacific. All sessions are recorded and class members have access to the recordings in case you miss a session. Sending you a long overdue “thank you” for taking the time to speak with me over the phone a few weeks ago about La Persona Especial interviews. I was able to use your feedback during my first ever Weekend Chat activity this Monday – it went so smoothly! Also wanted to tell you how HELPFUL your CI Classroom Management class has been. I was able to immediately implement several of your routines and tips in my own classroom. These big and small changes have already made a difference in my classroom management and environment. MUCH appreciated during this tough month of March! This class is a MUST! Everyone should take it!!! In 30+ years of teaching I have never had such an effective and detailed “on the job training!” Jon teaches not only frameworks and skills, but actual progressions and planning. In addition to his skillful instruction and listening, he’s generous in sharing samples from his own lesson plans so we can see how to break up the period more effectively. I took his fall session in November and decided to focus on economy of language. “Voices off” is a magical command that I had never heard before! Now it is front and center on my rule poster! In addition to the written rule, I’ve learned about register from Jon. How did I not know about register? No wonder my students seemed confused…I’d command attention in the same sing songy voice I use for story asking or general social chatting. Hm. His “chunking” technique is so helpful for classes that can’t handle much (if any) interaction. Using pencil and paper to “stop and jot” during anything interactive (PQA, weekend chat, etc.) has made a big difference in some of my hard-to-focus classes. I loved the weekly format because we could choose skills to practice in class and report back. The best part (besides all the other best parts… live chatting, outlines and handouts) was that we got to see teachers in action demonstrating the techniques and having to think on their feet. This was priceless and not something that is easily replicable in a conference setting.